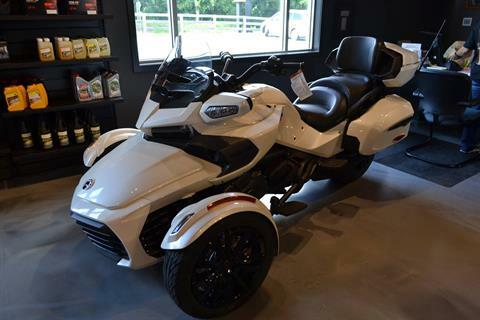 Shop all in-stock motorcycles for sale at Brooks Powersports today. 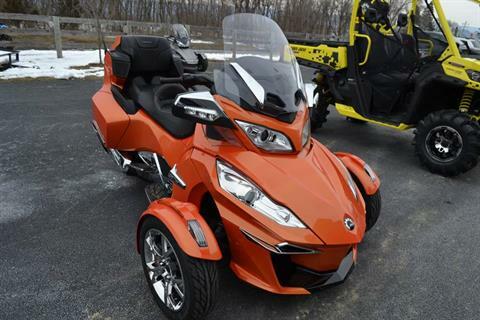 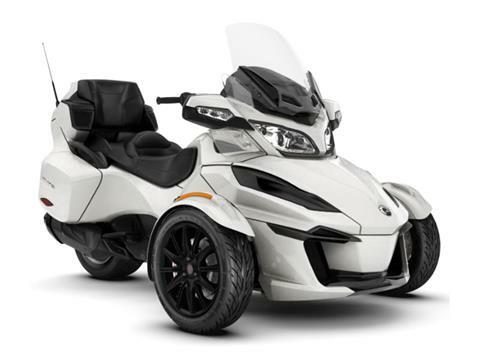 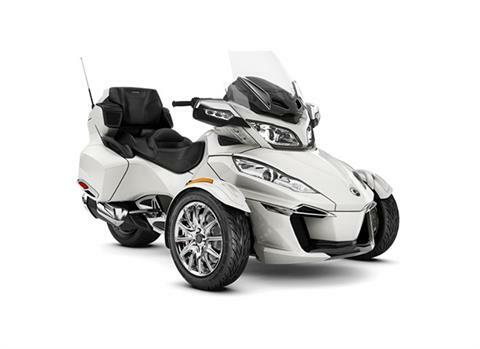 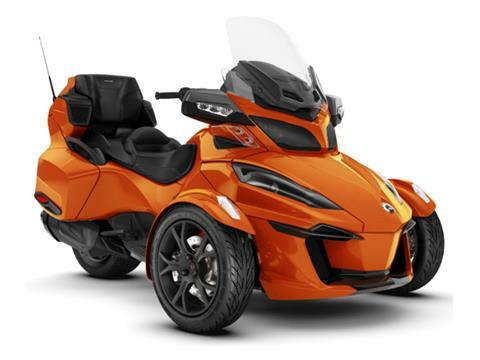 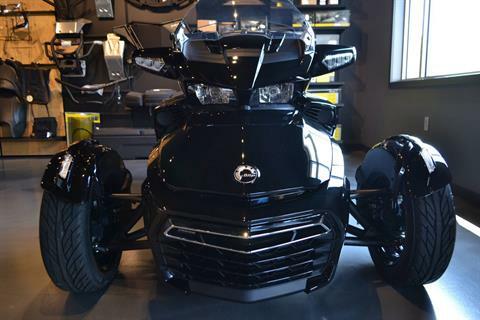 We’ve got a great selection of Can-Am Spyder motorcycles and Can-Am Ryker! 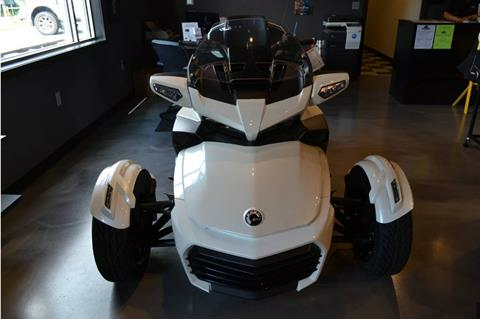 Call, stop in or contact us today for more information and how you can pre-order yours today.